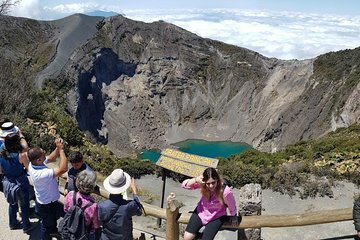 This tour to Irazu Volcano National Park and Cartago is an ideal San Jose day trip. See Costa Rica’s largest volcano and explore the city of Cartago, popular for the Basilica of Our Lady of the Angels, on a tour that is interesting and informative without leaving you exhausted. A sit-down lunch on the banks of Lake Cachi is included as a relaxing final stop.